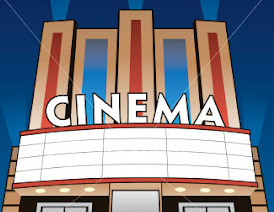 Find tourist attractions and things to do near Pretty in Pink Breast Cancer Awareness Love Walk View Map. 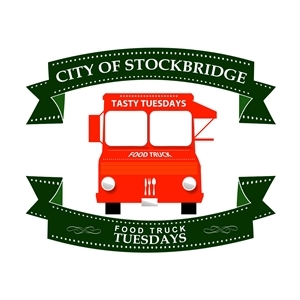 City of Stockbridge Food Truck Tuesdays The highly anticipated return of our Food Truck Tasty Tuesday event begins on Tuesday, May 7th and consecutively every Tuesday until July 30th. 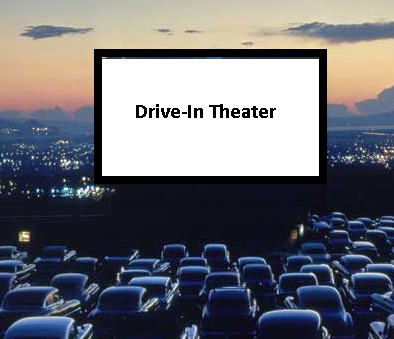 We are returning to Clark Park (111 Davis Rd) and we will keep our same operating hours of 5:30 pm-9:00 pm.